Have you been enjoying your hols? I hope so, because I have. A good time to think, make amends and plan for the future. Have you made up your mind to join the weight loss challenge? If you haven't, just know that you still have 5 days (including today) to register. Some people have already registered. This will be the last challenge for this year 2014. The theme for this challenge will be "FUEL AND BURN" #FNB yes we will show the world that it is possible to eat and lose weight. Lol! I am excited about this challenge because I want to do things a bit differently. Hopefully we will see bigger results. For busy people, I suggest you use this hols to organize your stuff.....Scale, pictures, meals, food items etc. Wearing a fitted sports wear, snap your front view and side view pictures, also your weight on a bathroom scale and send to me between today and Saturday morning. 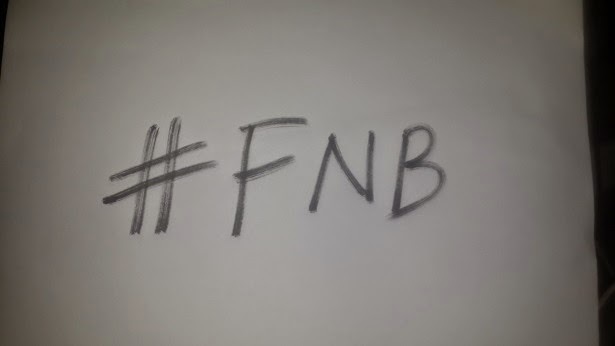 Make sure to use the #FNB banner when snapping all the pics. Every one in the challenge will get free 1 week meal plan each from any 2 of my plans. 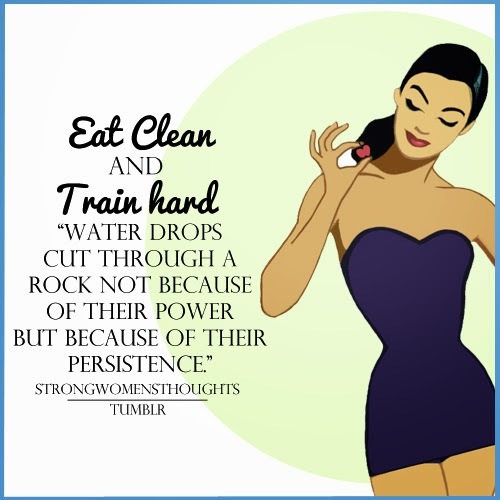 i.e either Detox plan, Fat burn plan or Low carb plan. If you have any of the plans already, not to worry, I will give you a modified one. We will start the challenge fully on Saturday, you can ask any questions, etc on th group. On Monday, I will post all the pictures on the blog for all to see (I will crop out your faces of course). I will be joining this challenge too, I need to get really fit for the xmas hols. Hehehe! I will share my workout routines, meals, tips and tricks too on the private group. For more info and registration, contact me: chelizruby@gmail.com It closes on Friday 10th October 2014. This is your time, don't let money hinder you, Do what needs to be done. I am really looking forward to having a swell time with you. I pray that God almighty will see us through this challenge in Jesus name. Amen. God bless. So we are to choose the two plans we want? Okay oo, well noted. We are getting ready. Where is Sweetpie and Pat infact all my #workit team members?? Happy hibernation, lol. Amanda, abeg when should we be expecting your motivation story. LOL This holiday is long enough to write the story na. Lol! MissB i don post am o, its my fault, she actually sent to me since yesterday, sorry about that.